You are going to Watch Naruto Shippuden Episode 99 English dubbed online free episodes with HQ / high quality. Stream Anime Naruto Shippuden Episode 99 Online English dub The Rampaging Tailed Beast. Yūkimaru summons the Three-Tails and immobilizes it while Guren tries to capture it, but it manages to break free and attack. 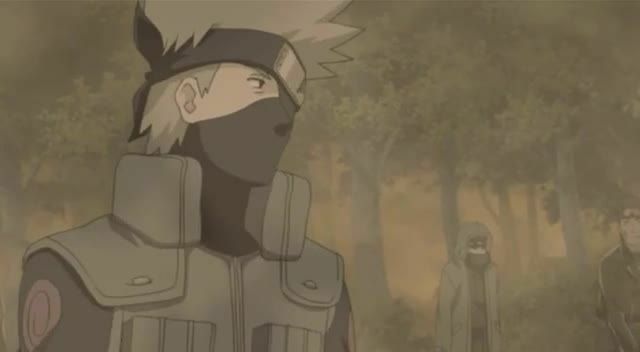 Kakashi tells Naruto to investigate the lake, while they find Rinji and the others. Rinji and his men prepare an ambush, but Hinata, Sakura, and Sai arrive to avert it. Naruto summons Gamakichi and Gamatatsu and approaches the Three-Tails, where they see Yūkimaru and learn of his allegiance to Guren. Trying to save Guren, Yūkimaru tries to suppress the Three-Tails once more, before managing to escape with her.